In case you needed any more confirmation than the very identifiable laugh at the end of the Episode IX: The Rise of Skywalker trailer, Emperor Palpatine is back. Even the most skeptical fan has to believe the news now, because even director JJ Abrams has announced the return of the evil emperor. 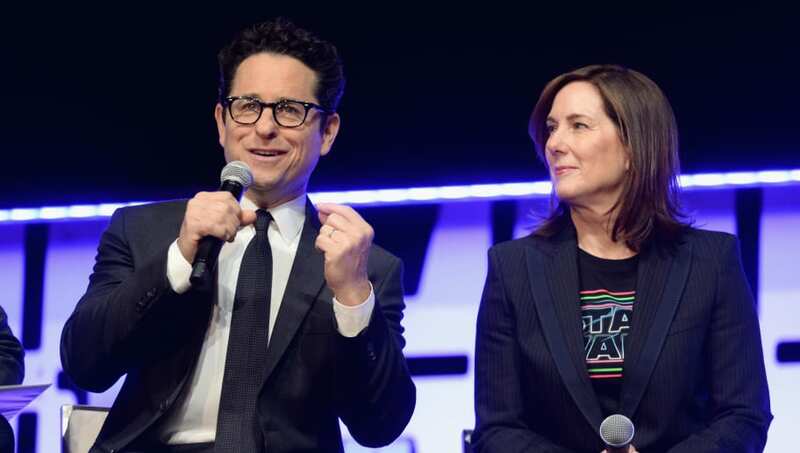 Following the panel at the Star Wars Celebration in Chicago on April 12, where the title and teaser for the newest film were revealed, Abrams spoke with James Dyer of Empire Magazine and made sure even the most conspiracy-driven fans knew that the laugh did indeed belong to one of the movie's most prominent villains. The teaser sent fans' heads rolling trying to decipher the smallest details, from Rey's weapons of choice to the meaning behind the title. In traditional Star Wars fashion, the entire team behind the movie has remained tight-lipped about the entire thing. Fans still have a wait ahead of them before they find out the details--The Rise of Skywalker is slated to release this December.